The K Club, an exclusive amenity program on the Outer Banks, provides first-class amenities and benefits to rental home guests. With outstanding guest services and special rates, the K Club allows you to spend more time enjoying your vacation, and less time making plans and reservations. 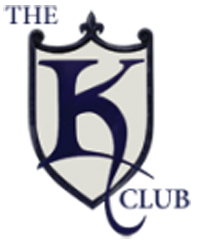 The K Club full time concierge is here to coordinate your vacation needs at (252) 491-2841. 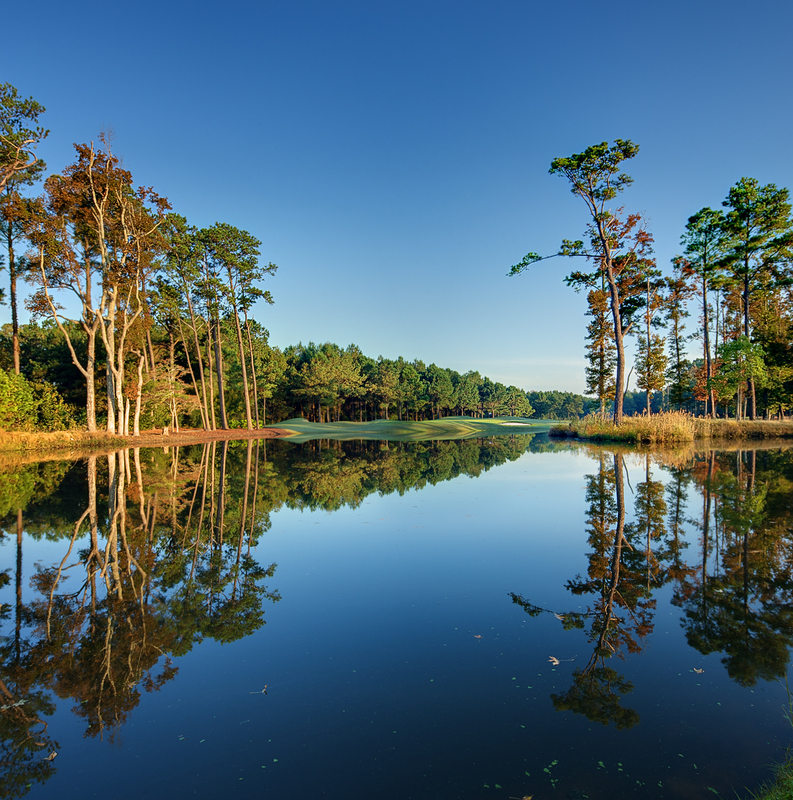 Guest of K Club member homes can enjoy exclusive access to Kilmarlic Golf Club, the premier golf club on the Outer Banks. Keep your car at home with our shuttle service from your rental home to the golf club and enjoy special rates on premier area activities. From the area’s latest attraction, H2OBX Water Park, to wild horse tours in Corolla, membership in the K Club gives you discounted access to vacation favorites.